It's political commentary that's fun! 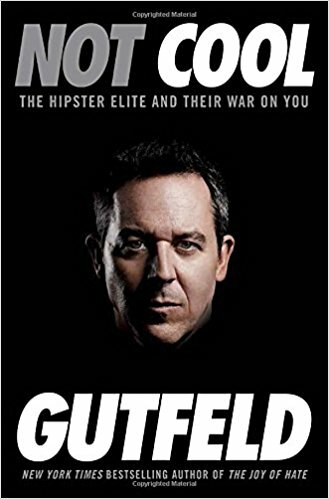 I thoroughly enjoy Greg Gutfeld's show and find his insights (not necessarily conservative but I'll settle for libertarian) a great read. Oh, and if you are one of the self-centered, self-described "elites" don't bother. You won't like this book and it may make you cry.